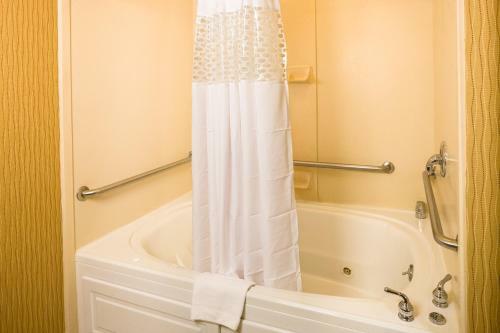 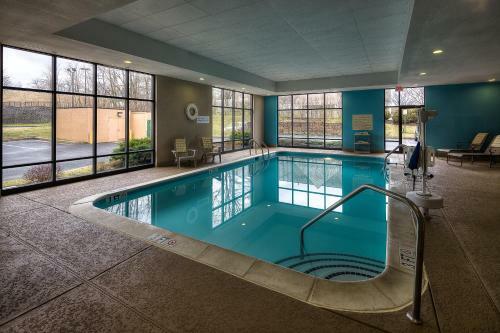 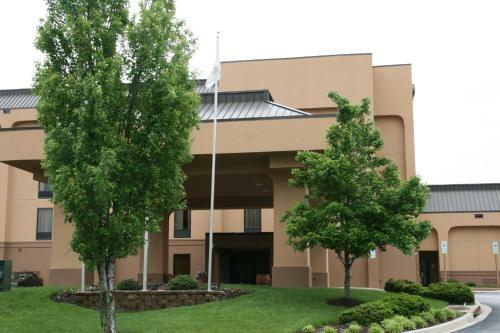 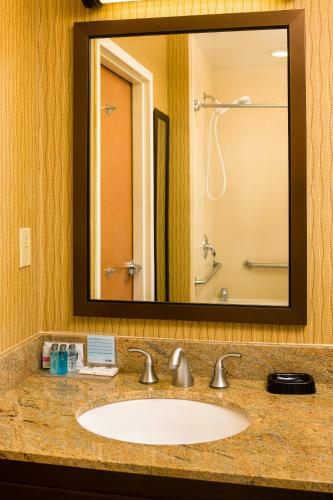 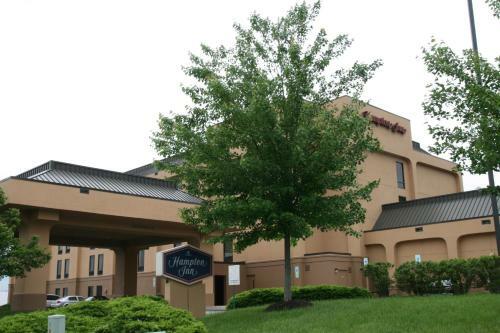 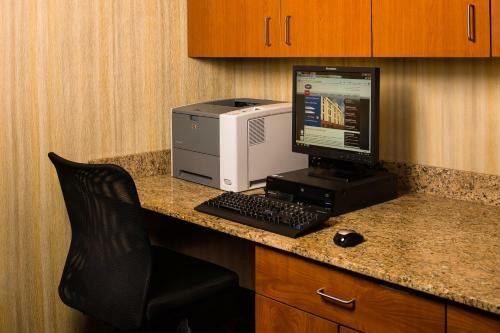 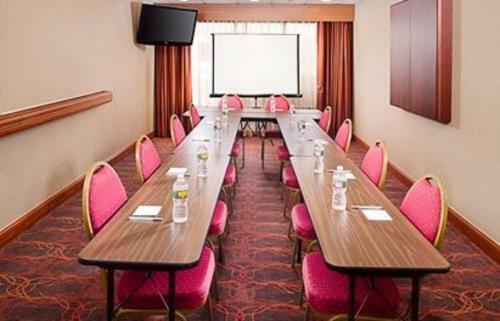 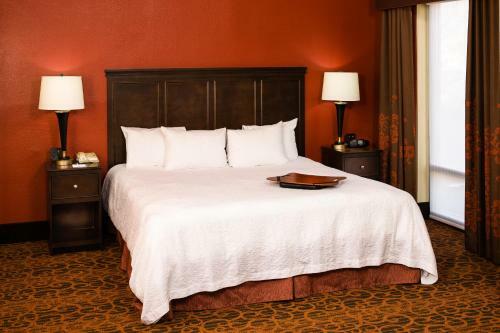 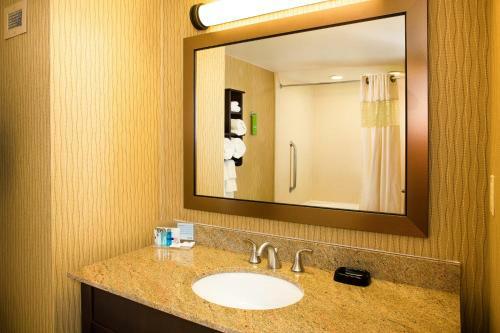 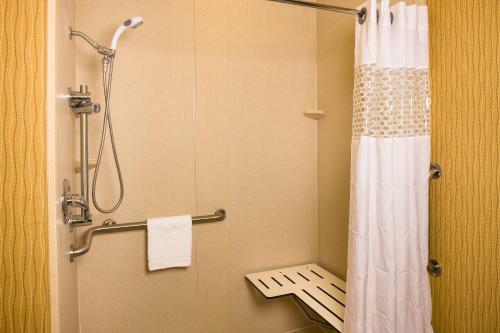 Situated minutes from several major motorways, this hotel features modern amenities, and is an ideal location for exploring the surrounding area, including central Baltimore and Washington, D.C. Only moments from the Hampton Inn Columbia are Interstates 95, 695 and 295. 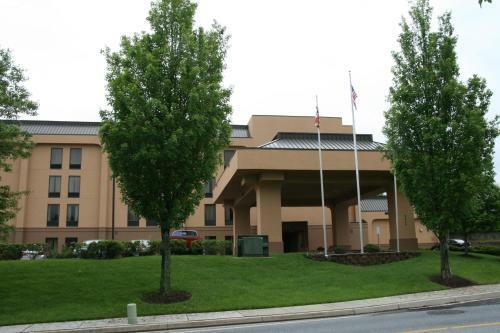 There is also an Amtrak railway station, offering service to Baltimore and Washington, D.C. only 6.4 km away. 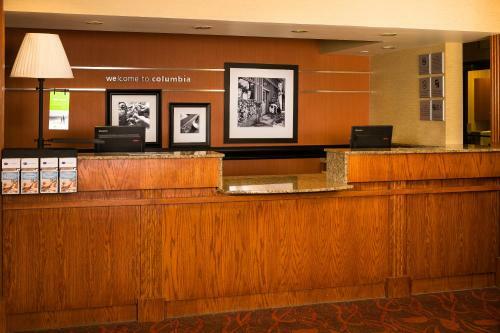 Local attractions, including the Columbia lakefront and Pimlico Race Course are also nearby. 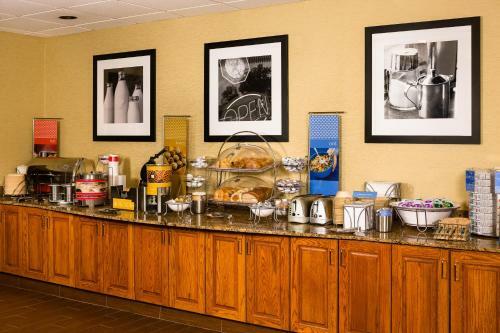 Before exploring the surrounding areas, guests can start the morning with the Columbia Hampton Inn's free hot breakfast buffet. 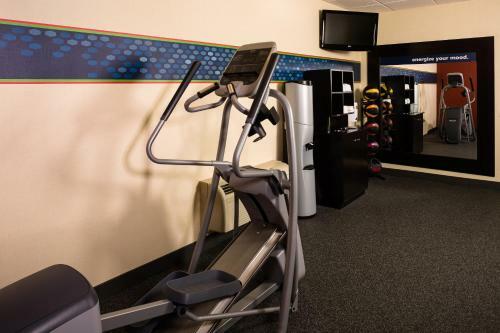 A modern fitness centre as well as free wireless internet are also available at the hotel. 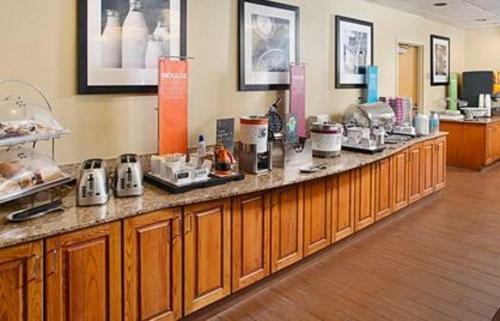 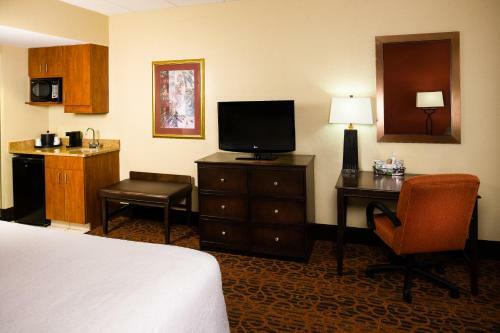 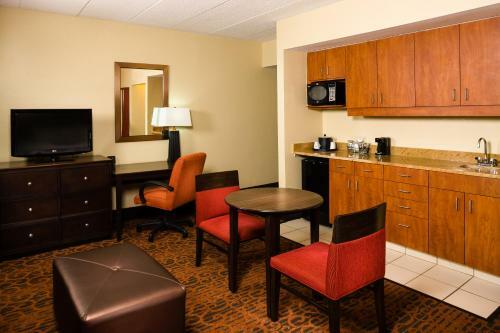 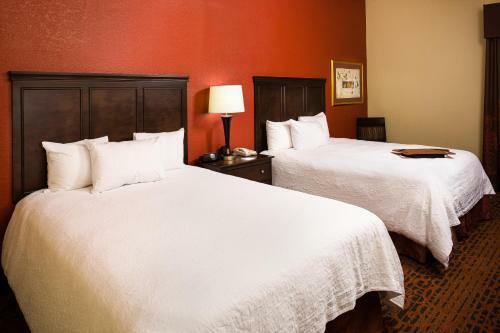 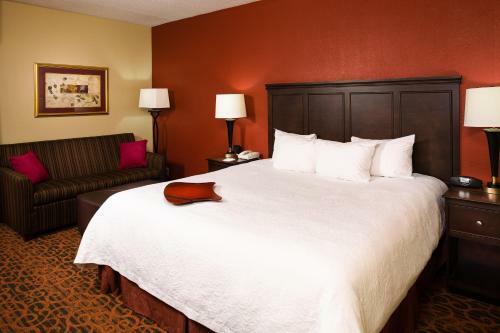 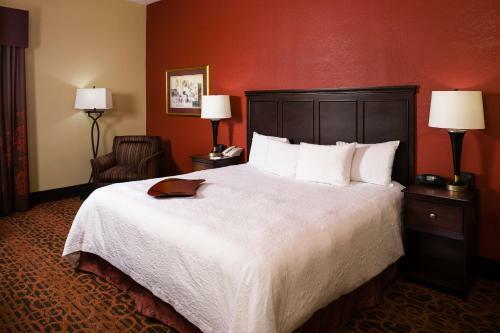 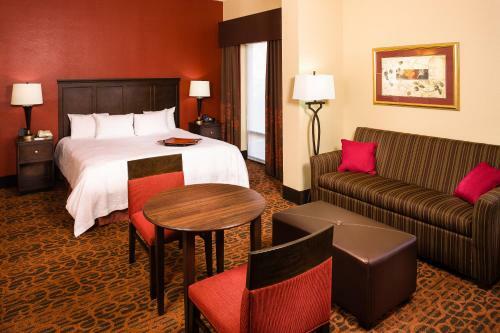 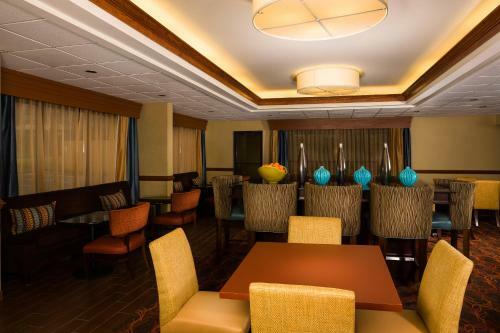 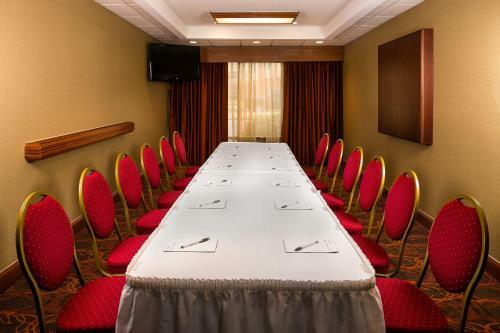 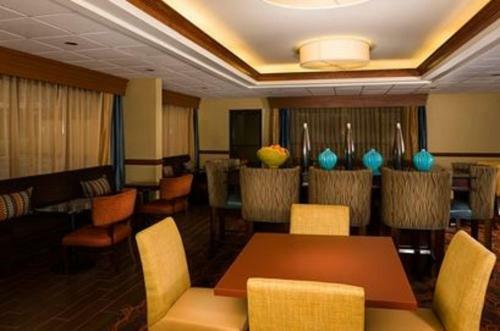 the hotel Hampton Inn Columbia, MD so we can give you detailed rates for the rooms in the desired period.